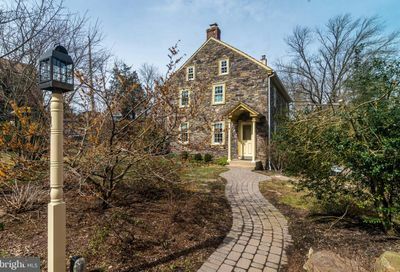 Search the latest Upper Bucks County PA Homes for Sale and Upper Bucks Real Estate. Thanks to proprietary web technologies you’ll see “that home” within seconds of being listed. We’re the local, fast and accurate source for the Upper Bucks County Real estate market. See that home here first! 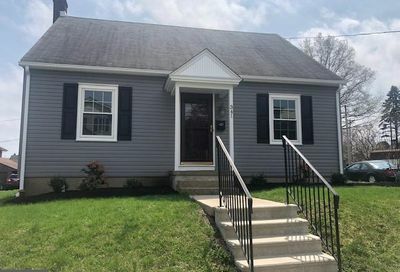 Thanks to proprietary technologies, we feature the latest Upper Bucks County real estate for sale as soon they become available. 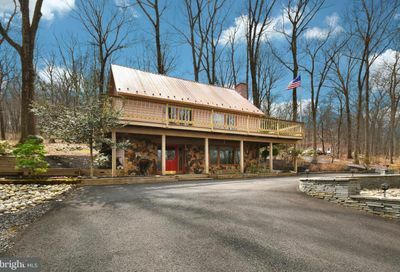 Search the latest Bucks County PA stone homes. Explore these architectural masterpieces that help define classic Bucks County architecture. Tinicum Township borders the Delaware River and offers open fields, hardwood forests, crystal-clear streams and covered bridges. Bordering the Delaware River is Bridgeton Township with big hills, hardwood forests and ringing rocks dotting the landscape. Rolling Hills, preserved farms and open spaces, and forests just over the Riegelsville Bridge with a history dating back to the 1700’s. Nestled between the Delaware River and Lake Nockamixon with hardwood forests, creek-crossings, open fields and amazing ice cream. Preserved farms, fields and forests between the Delaware River and Quakertown with easy access to the Lehigh Valley and beyond. 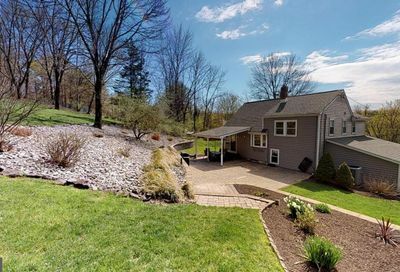 Bordering Lake Nockamixon with lots of open fields and woods – just 15 mins from Doylestown, Quakertown and the Delaware River. 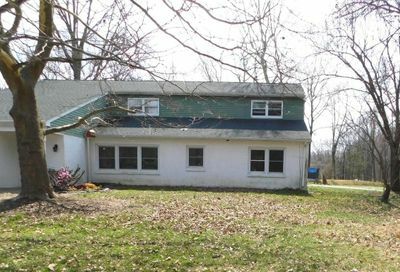 Farms, fields and wooded areas with easy access to Quakertown, Coopersburg, Lehigh Valley and PA Turnpike. Fields, farms and forests near Exit 32 of the PA Turnpike Northeast Extension – Philadelphia and the Lehigh Valley are so close, yet so far. 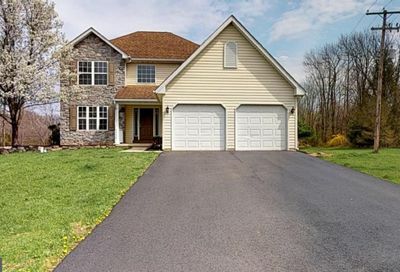 The name says it all – rolling hills near Perkasie with close to Doylestown, Quakertown and Lake Nockamixon. 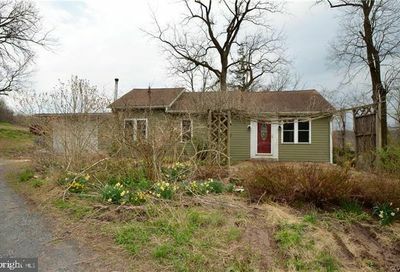 Thousands of acres of preserved open space with hills, Haycock Mountain, forests, fields and boulders so close to Lake Nockamixon and accessible to Lehigh Valley and PA Turnpike. Rolling hills with large boulders and wooded lots close to Perkasie, Quakertown, Rt 309 and Lake Nockamixon. 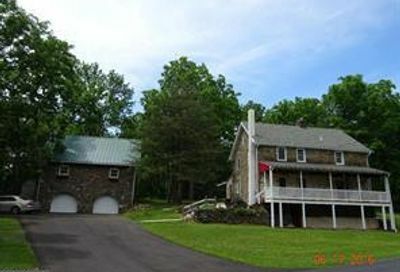 Rolling hills with large boulders and wooded lots close to Perkasie, Quakertown, Rt 309 and Telford. Give Carle Robbins a call at 215-534-1639 when you’re ready to visit homes for sale in Upper Bucks County PA.